I had the pleasure to create the new look for the “United Problem Solvers" campaign. From a UPS Brown to a lighter approach, in order to have imagery to be the main source of colors. 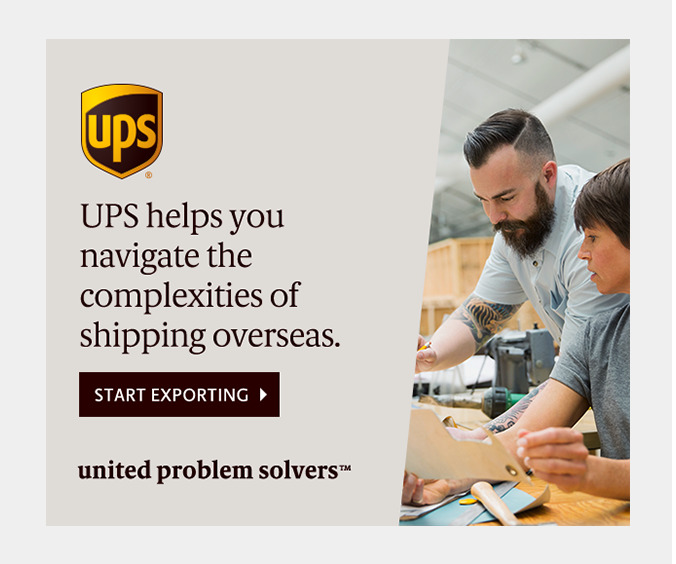 It serves as a staging area for the UPS logo, headlines, and important content. It provides flexibility when you want more of the photo to be visible or have less to say in copy. A two framed digital banner animation that works for an image banner and an all text banner option. The design translated in different sizes.